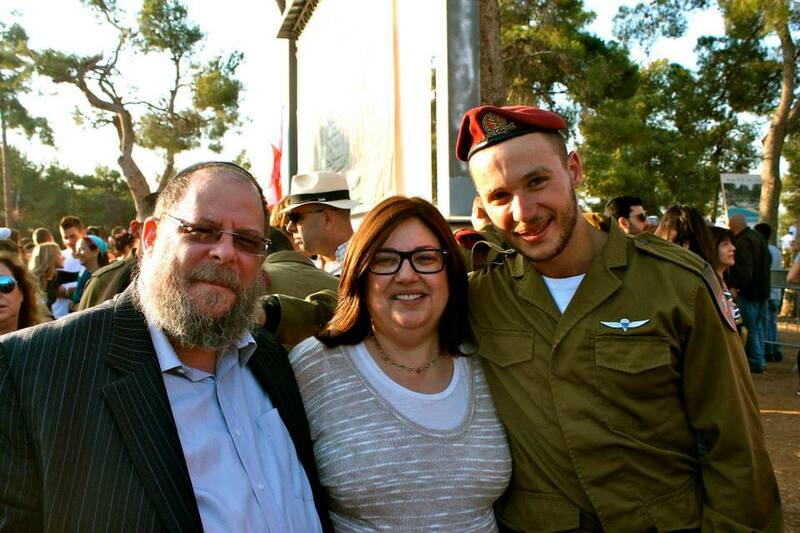 When your child chooses to go to Israel, let alone join the IDF, you as a parent are worried not only about their physical safety but about their social, emotional and practical needs as well. Chayal el Chayal is your place to call, email or drop by to discuss your concerns. We make sure that your child will be our main concern as well, and you as a parent can sleep at night knowing that he or she is in good, caring hands. For all your questions and concerns please email Mordy Botnick at Mordy@chayalelchayal.org or Ari Abramowitz at Ari@chayalelchayal.org. Mordy and Ari have been in contact with hundreds of parents over the years and they understand your legitimate anxieties. Having been lone soldiers themselves, they fully understand how to prepare your child for a successful and maturing experience.